Congratulations to Red Wing Software customer, Frank & Sims Price Ranch! They have recently been recognized the national winners of the Environmental Stewardship Award Program, sponsored by the National Cattleman's Beef Association, National Beef Federation, Natural Resources Conservation Service, Dow Agro Sciences and the US Fish and Wildlife Service. 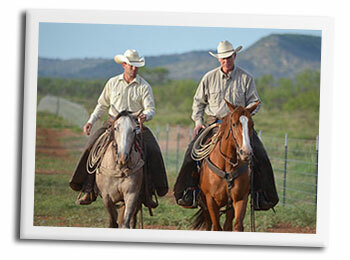 Frank & Sims Price Ranch have used Red Wing Software accounting programs since the early 1980's. Frank, the owner of the ranch, says, "Your accounting program is an integral part of our success in operating a sustainable ranching operation. Benefiting the rangeland, wildlife and our family's opportunity to remain on the land and preserve it for future generations."